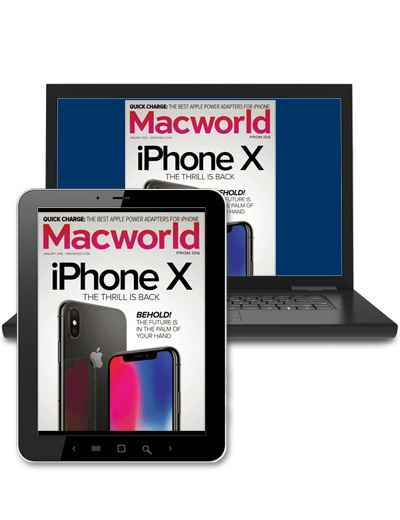 Whether you're a tech geek or business entrepreneur, WIRED is the magazine that is known for covering all things tech, and how these tech trends relate to other aspects of life. 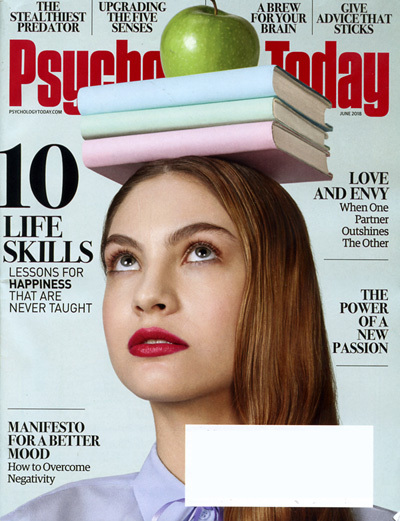 The primary publication on the human mind, Psychology Today features up to date research, trends, findings, and tons of other information involving the ways we think and behave. 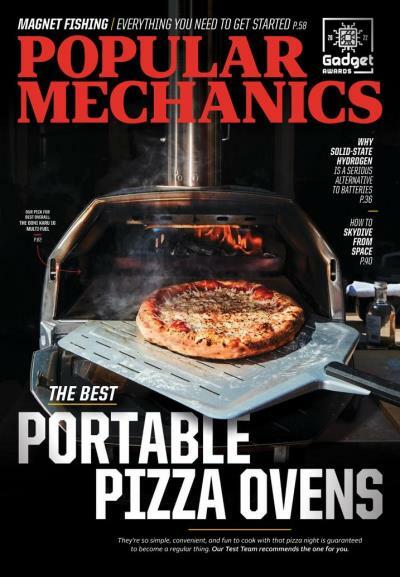 As the ultimate magazine for practical advice on do-it-yourself projects, Popular Mechanics also provides insight on products, technology, and modern trends in industries ranging from automotive to robotics. 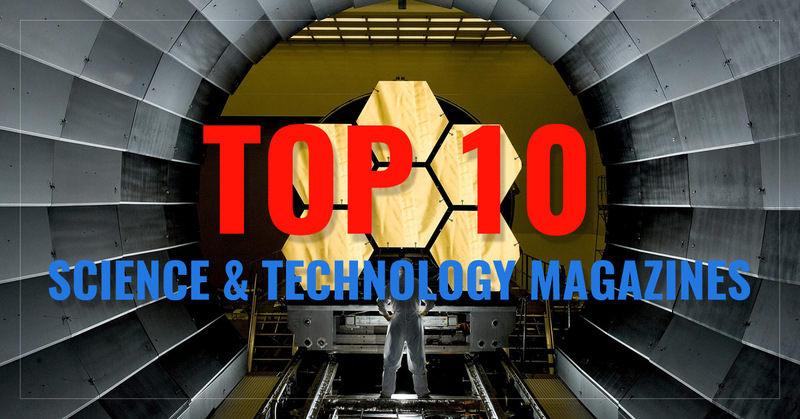 Focusing on the technological advances and innovations in the aviation industry, Air & Space magazine covers current relevant topics pertaining to flight and space travel. Airways is a publication that serves as the expert source for anything pertaining to the airline industry. 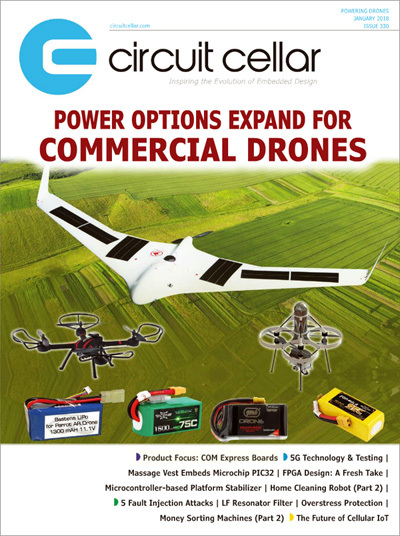 Expect articles on airports, trends, history, and other airline-related topics. 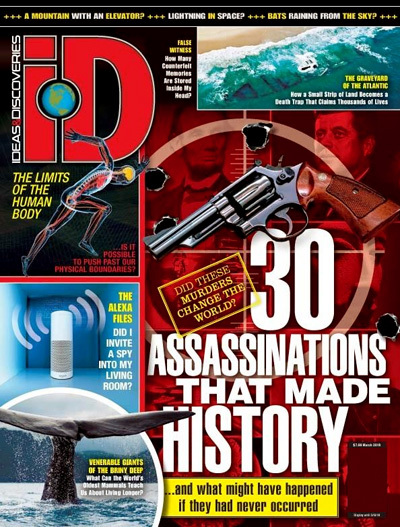 America's historic roll in WWII is revisited in this magazine which is published six times per year. 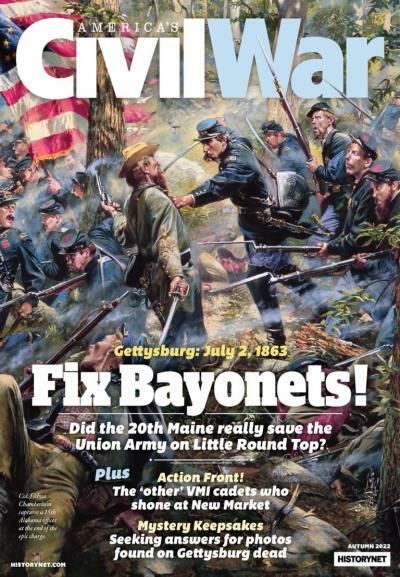 American history buffs will enjoy the in-depth stories that still live on in Americas Civil War. 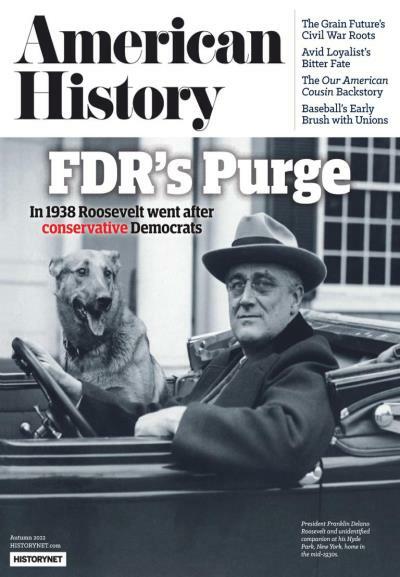 American history is alive and living inside the magazine that looks at everything from Confederate generals to iced tea, and even the first electric guitar. 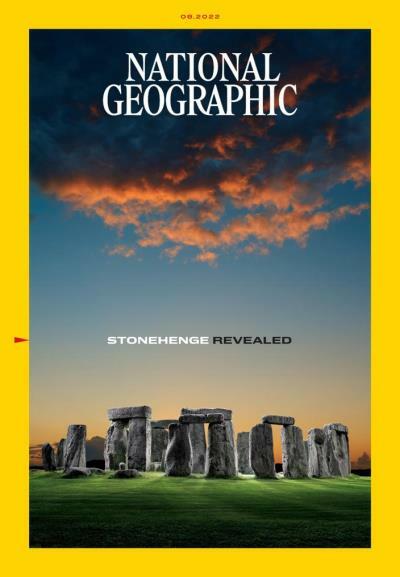 For anyone who wants to explore the mysteries of fossils, bones, and other archaeological finds, Archaeology is a magazine that covers this intriguing field. 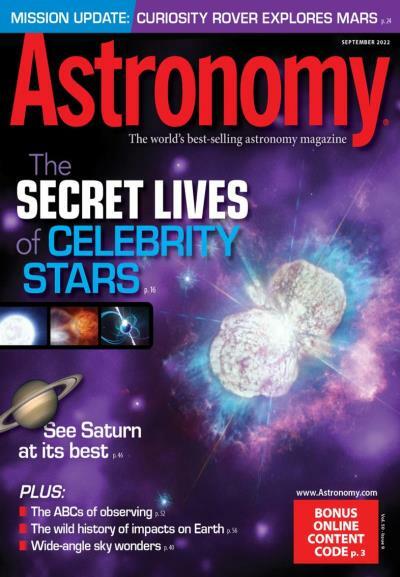 Anyone with a telescope can see constellations, planets, and other interstellar masses, and Astronomy is the magazine that will help you get the most out of your stargazing session. For in-depth articles, expert accounts, and recollections about the history of human flight, Aviation History is the definitive source. Rekindle past memories of growing up in the Bronx, find long lost friends, and even enjoy the comparisons of the then and now by subscribing to Back in The Bronx. 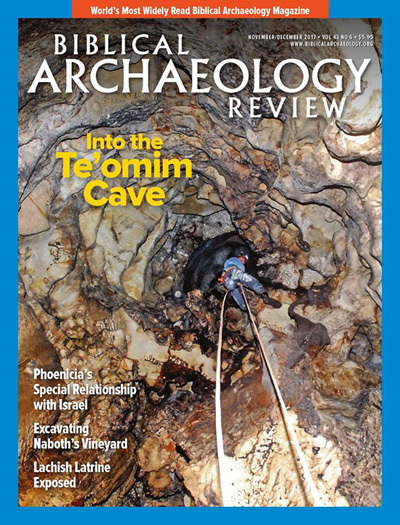 Biblical Archaeology Review focuses on archaeology events and discoveries that may pertain to characters in the Christian Bible. 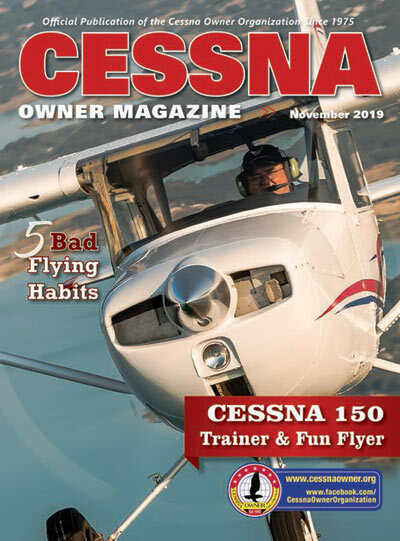 Covering the niche of Cessna owners in great detail, Cessna Owner Magazine has everything from articles on close calls to training info. 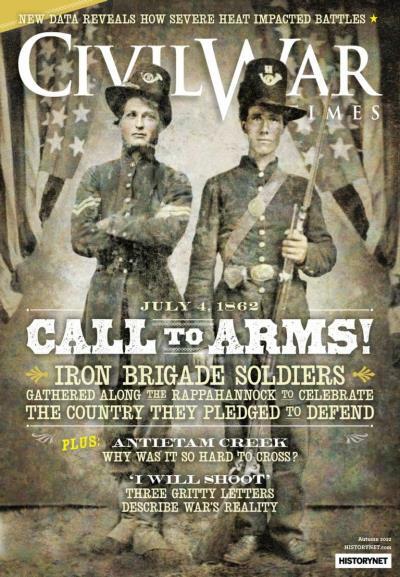 Civil War Times offers in-depth articles about this important time in American history, including biographies, eye witness accounts and period photographs. 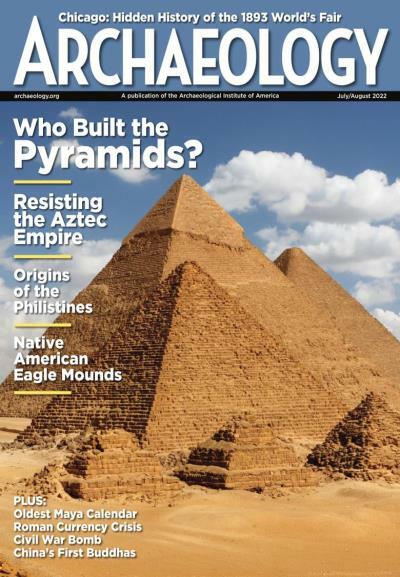 Archaeology research continues on a daily basis around the world and World Archaeology Magazine will keep you informed of the latest news and discoveries. 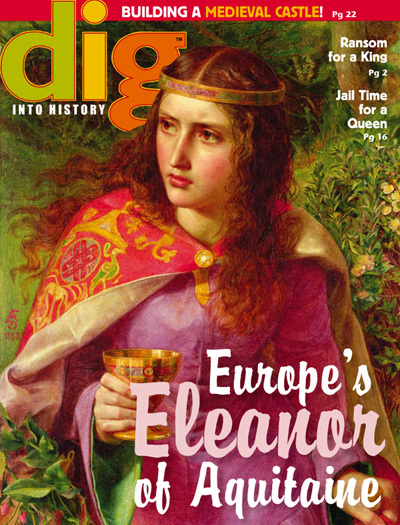 Dig Into History is a fun and educational magazine for kids ages 9 and up interested in exploring the world of history, archaeology, paleontology and the earth sciences. 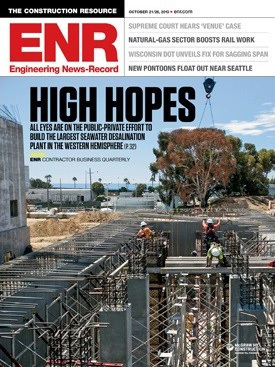 Construction professionals have an expert publication in Engineering News Record (ENR), a magazine that includes important news, trends, and events in the important industry of construction. 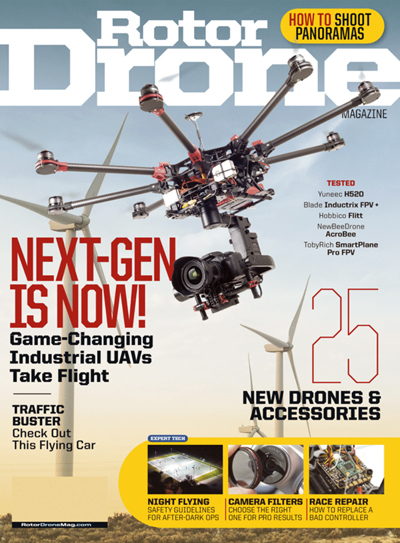 Featuring a massive variety of topics related to piloting aircraft, Flyer magazine keeps pilots informed on the latest technology, products, and techniques related to aeronautics. 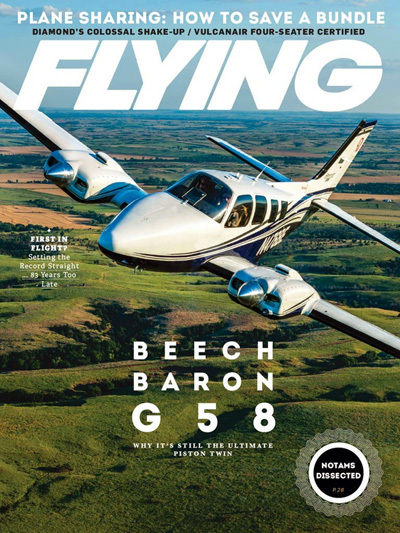 This is the ideal magazine for pilots, or anyone who is interested in planes in any aspect. 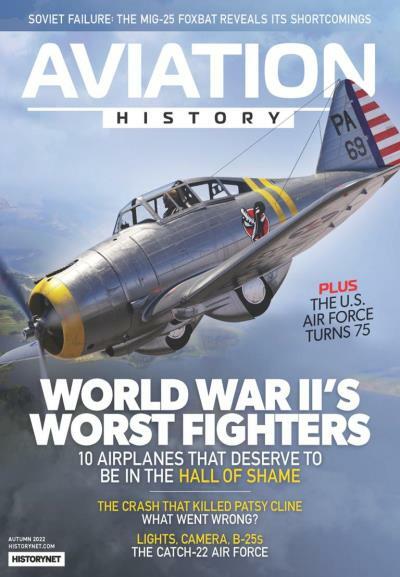 Flying Magazine contains photos and information from the world of aviation, and opinion pieces from experts who know the business. Remember the good old days? 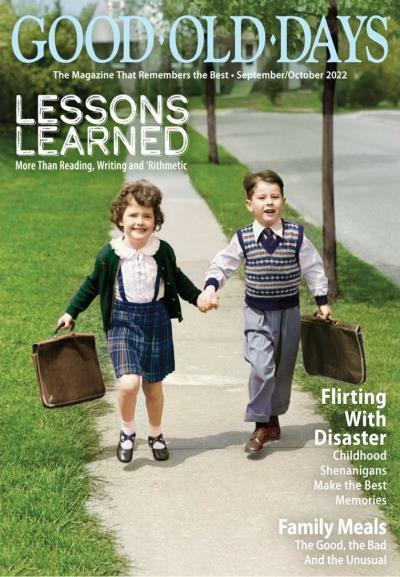 So does this magazine. 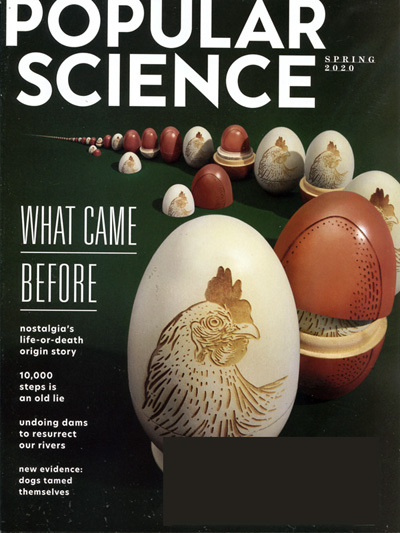 Revisit the past through stories like, "How we celebrated 70 years ago" and "Star-Spangled Summers". 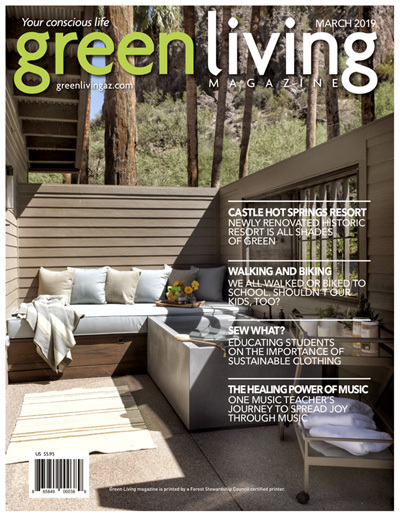 Featuring critically-acclaimed investigative reporting on subjects ranging from political corruption to social injustice, In These Times strives to cover the most important news. 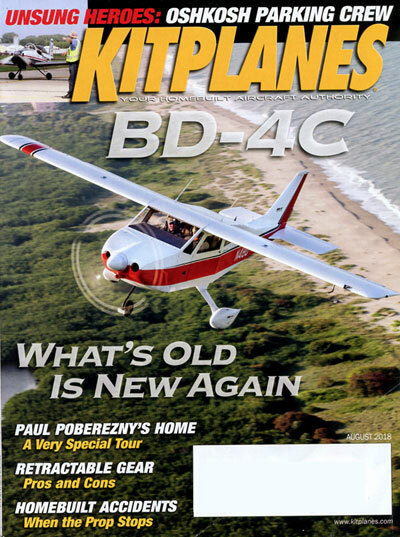 If you've ever considered building your own personal flying machine, KitPlanes has the info you need on the trends and materials used to construct an aircraft. 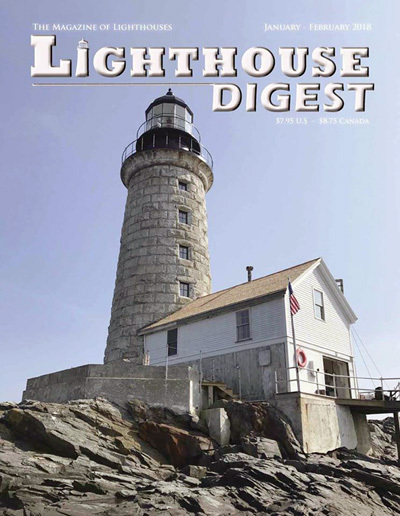 Keep lighthouses alive by enjoying the stories, new and old, in Lighthouse Digest Magazine. Very few lighthouses are cared for by live-in keepers these days, but their stories and memories are alive, and shared in this picturesque magazine. 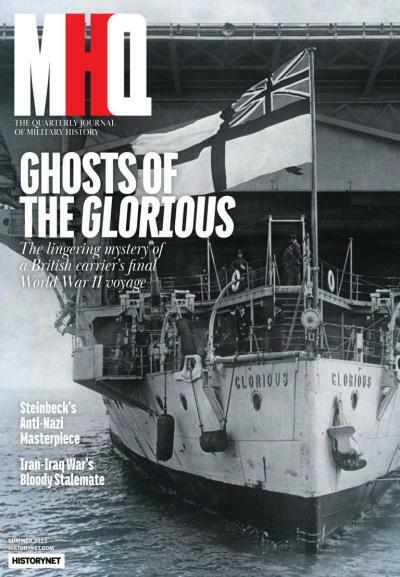 MHQ Magazine delivers the stories, tactical information, and biographies on important figures from military history around the world. This is a quarterly review of ancient battles to modern warfare. 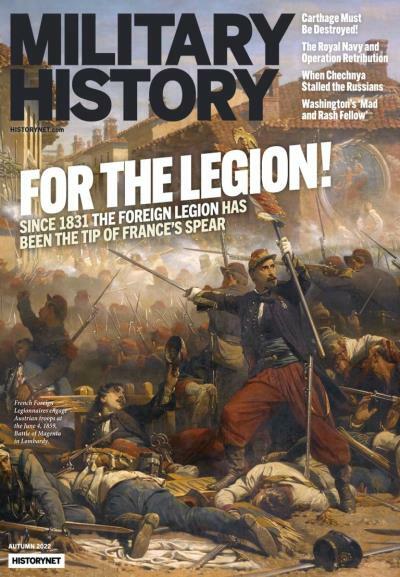 Military History Magazine is devoted to studying the history of warfare, including infantry and foot soldier tactics, to naval and air tactics. 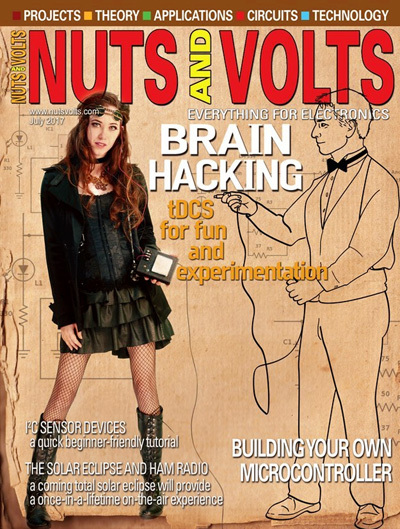 Tinkerers, inventors, and other electronics enthusiasts will love Nuts & Volts magazine, the prominent publication for DIY electronics. 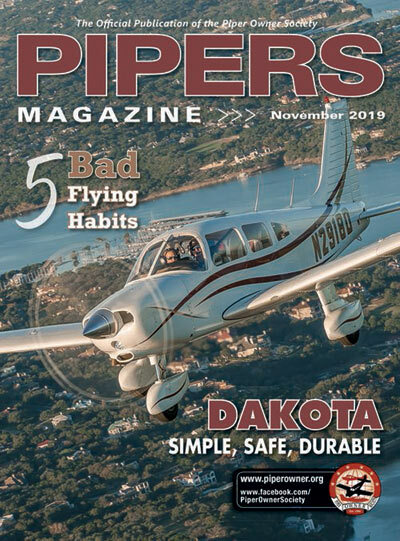 Considered one of the top three major general aircraft producers, Piper Magazine is the definitive source for owners of this popular brand of aircraft. Dinosaurs once again roam the earth in Prehistoric Times. 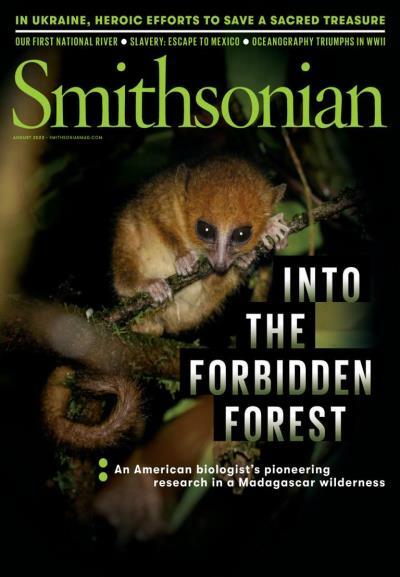 A magazine for collector and enthusiast alike, the publication details the life and times of the many species from the Jurassic period and beyond. By donating to, and becoming a member of Preservation, you can help The National Trust for Historic Preservation upgrade and preserve national historic sites for future generations to enjoy. 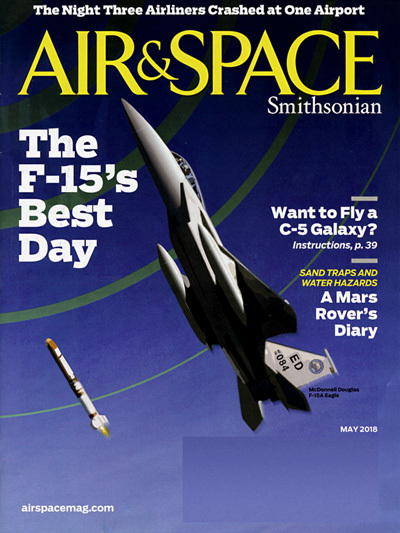 Quest Quarterly explores the ever evolving history of space flight, capturing stories about human flight, space travel technology, military, commercial, and international programs. 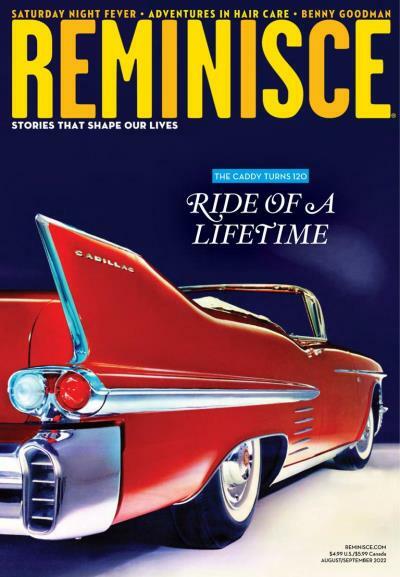 If American nostalgia is fascinating to you, check out Reminisce magazine, which features stories and photos from previous decades in America. 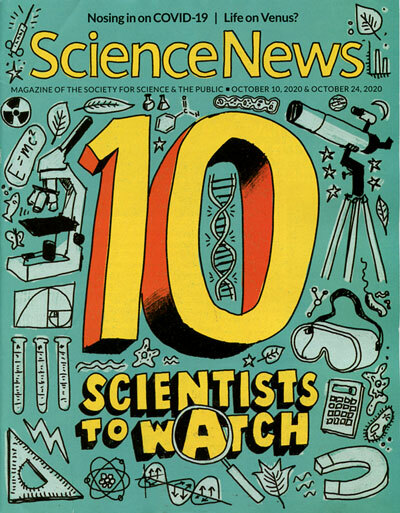 Delivering the latest in investment news for the worlds' energy resources. 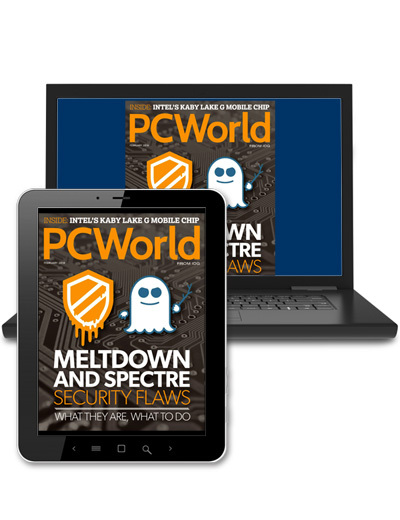 Delivered monthly to over 40 different countries Resource World keeps an eye on the business of mining, oil and gas, and alternative energy. Ever wonder what life in Scotland is like? Scotland magazine is the publication that will update you on Scottish news, culture, people, and other events that matter in Scotland. 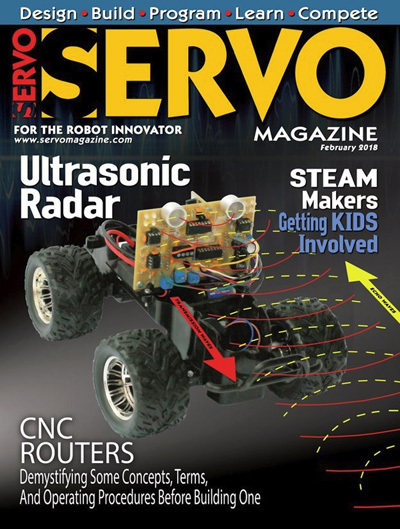 If you know someone who enjoys building and experimenting with robots, then SERVO magazine is the ideal source. 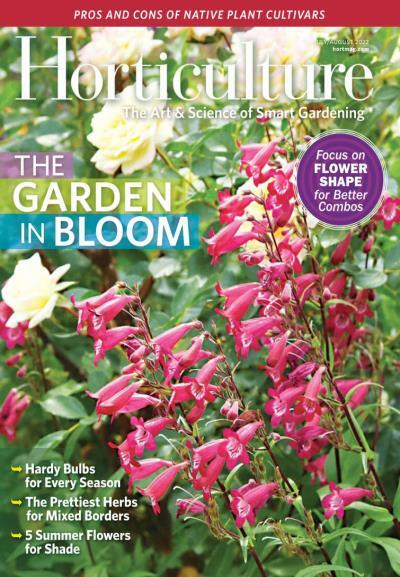 They provide tutorials, guides, and products that are highly useful to hobbyists. 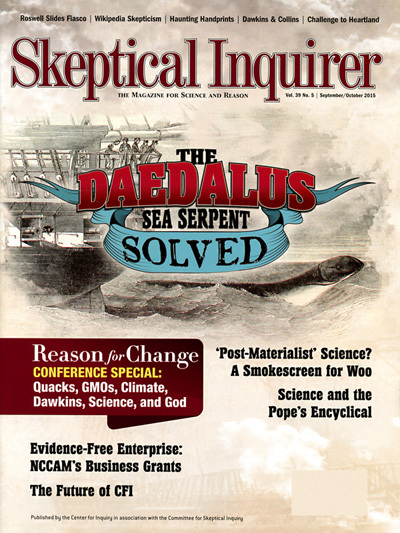 The Skeptical Inquirer is published 6 times per year to critically evaluate, from a scientific perspective, claims of the paranormal and fringe-science. 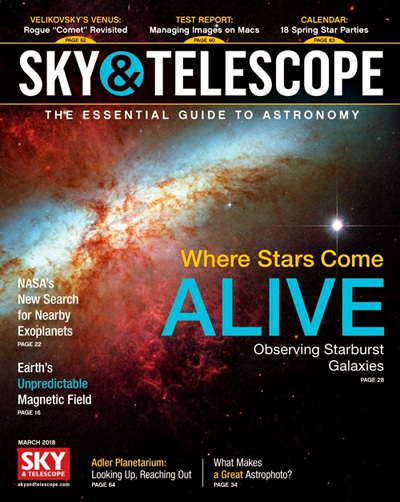 Gaze in to the night sky and understand what you are looking at with the help of Sky & Telescope. 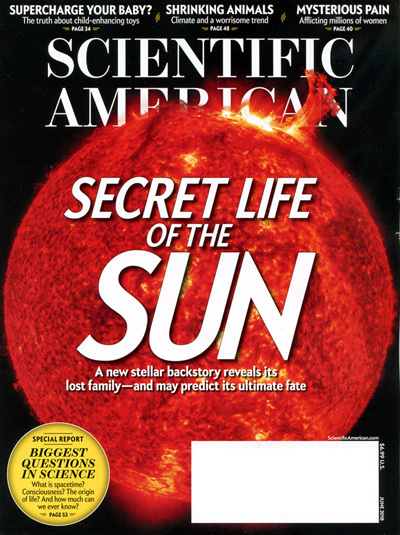 Founded in 1941 this magazine helps amateurs and professionals observe and appreciate the universe and all its' wonders. 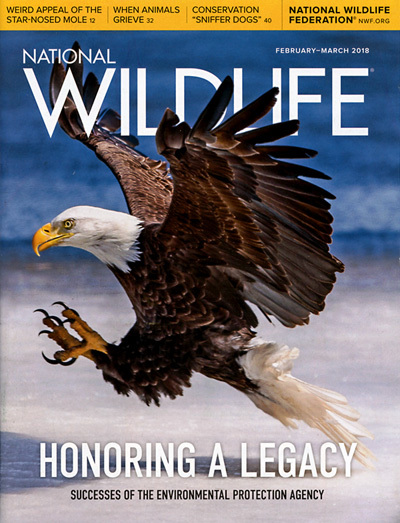 Get to know Texas parks and wildlife through this colorful magazine published 10 times a year. 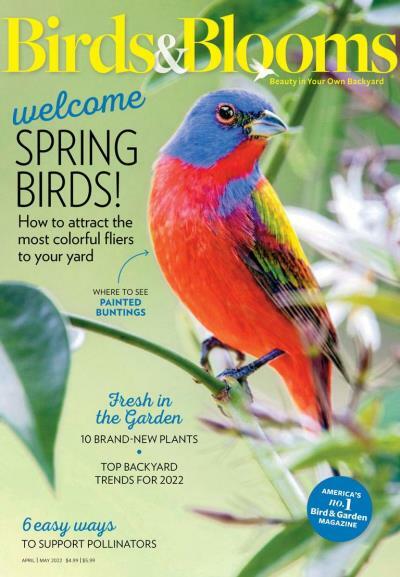 Receive it in print form or download the digital version on your iPad and experience everything Texas, from bird watching, hunting and fishing, to wildlife and all the amazing sites their state parks have to offer. 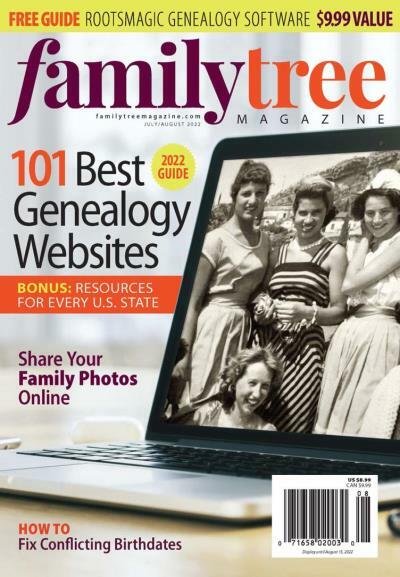 Thousands of Americans of Scottish descent dot the countryside, and they can all keep in touch through this Scottish American community publication. Not only an amazing visual magazine loaded with awe-inspiring photos, Vertical magazine also serves as the expert source for piloting helicopters. 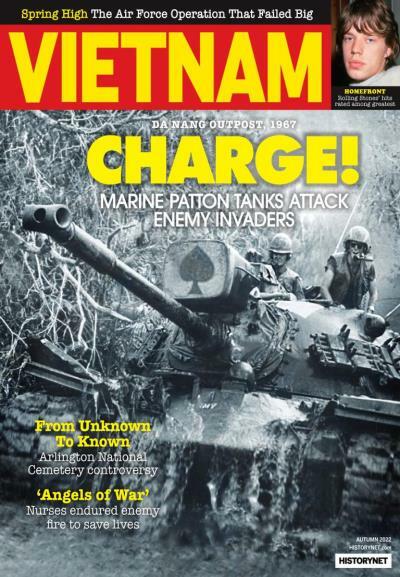 Vietnam Magazine is available through History net and is the only magazine dedicated solely to covering the true stories from the Vietnam War. Though not published regularly you can follow the latest news on Facebook. 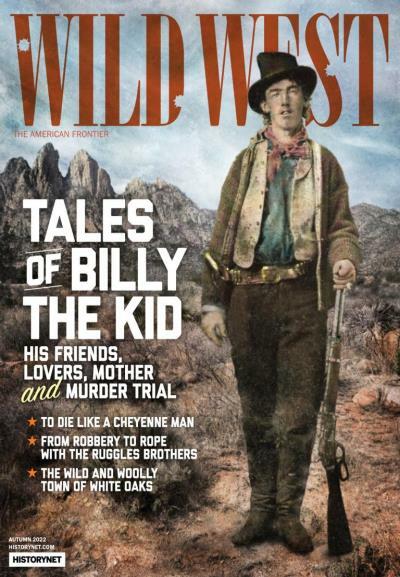 Wild West relives the history that made the American West what it is today. The cowboys, Indians, Outlaws and culture still live in the hearts and minds of historians and descendants of those who settled this great land. 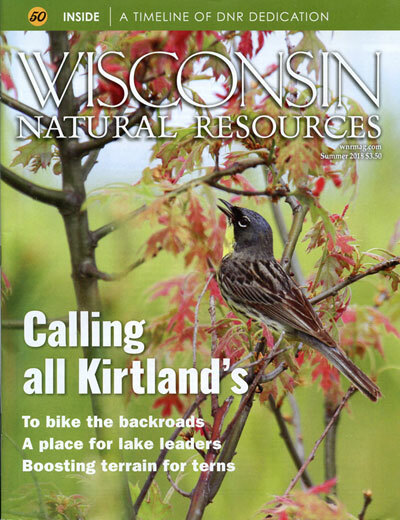 The Wisconsin Natural Resources Magazine helps to keep state residents in touch with the many outdoor activities the state has to offer. 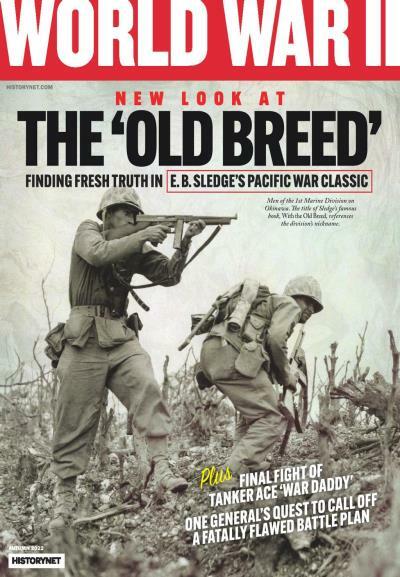 The battles, tactic, weapons and "little-known incidents of the war" are revisited and examined in depth in this bimonthly magazine.